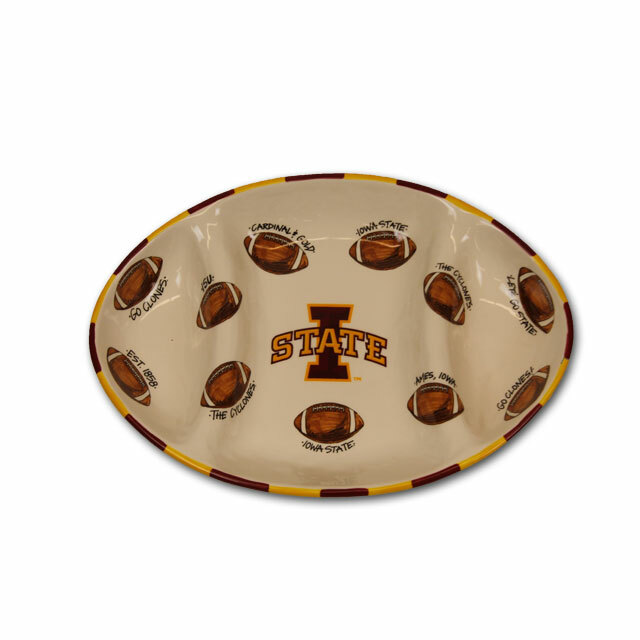 I-State football platter by Magnolia Lane. 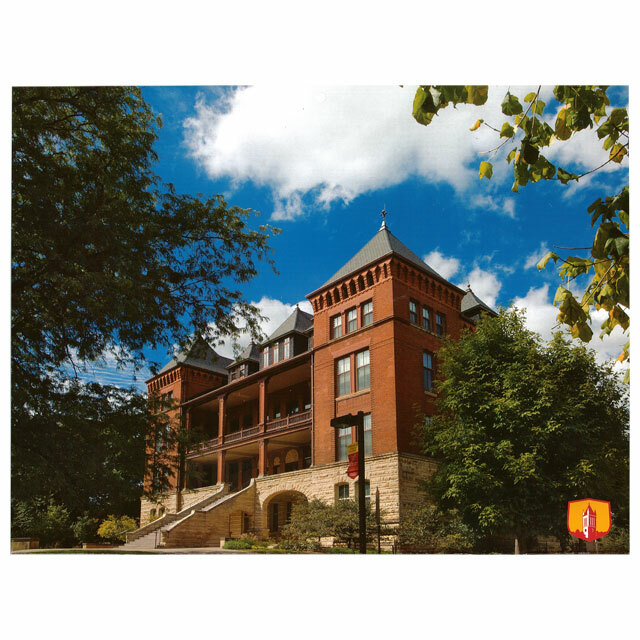 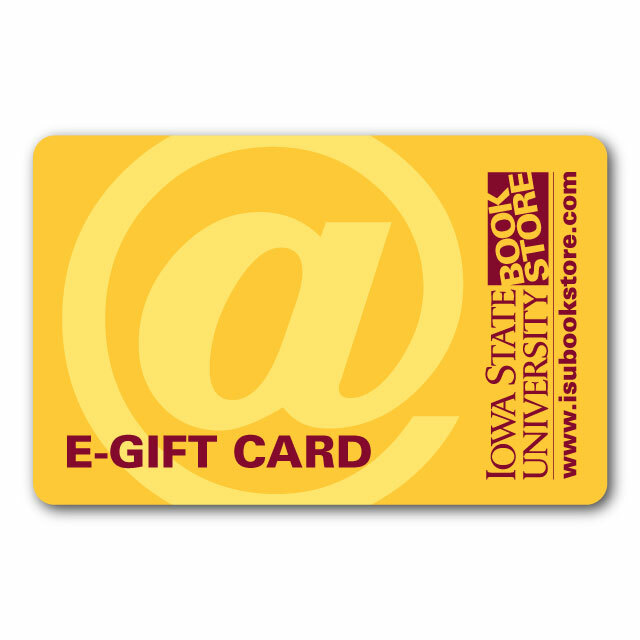 Features "Go Clones", "ISU", "Cardinal & Gold", "Est. 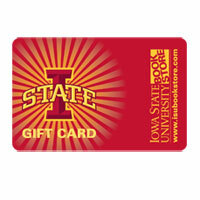 1858", "The Cyclones", "Iowa State", "Ames, Iowa", "Lets go State", and the I-State logo. 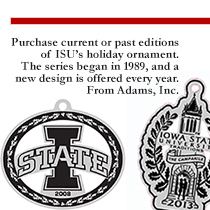 I-State Circle Metal Ornament by Magnolia Lane. 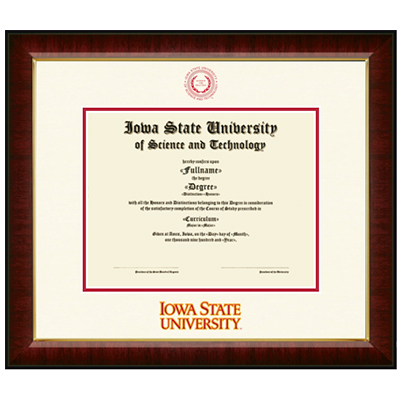 Features the I-State Logo with wreath and the saying "Although it's been said many times, many ways... Go Cyclones!". 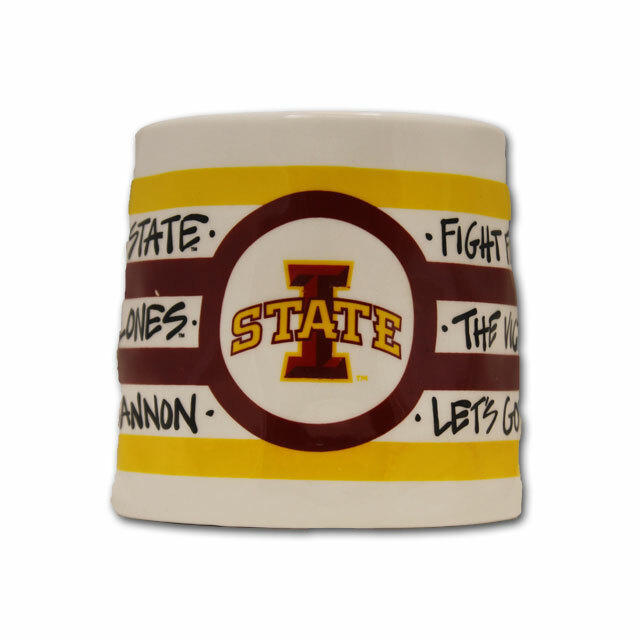 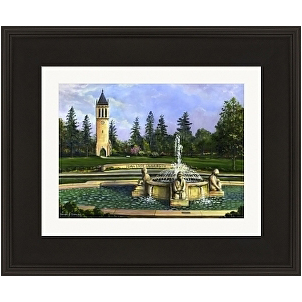 Features ISU sayings "Fight for Iowa State, The Victory Bell, Let's go Clones, Iowa State, The Cyclones, Fire the Cannon". 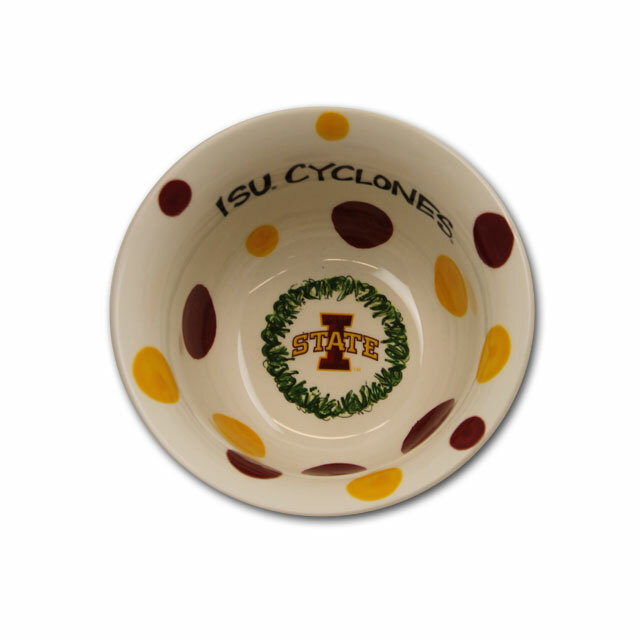 ISU Cyclones decorative bowl by Magnolia Lane. 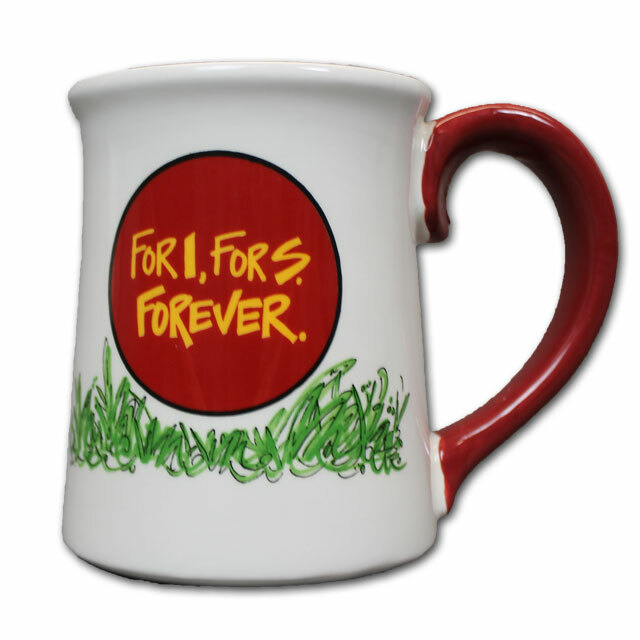 Features the slogan "Live, Love, Tailgate" on front side of bowl.